Here are a selection of Member's pictures. 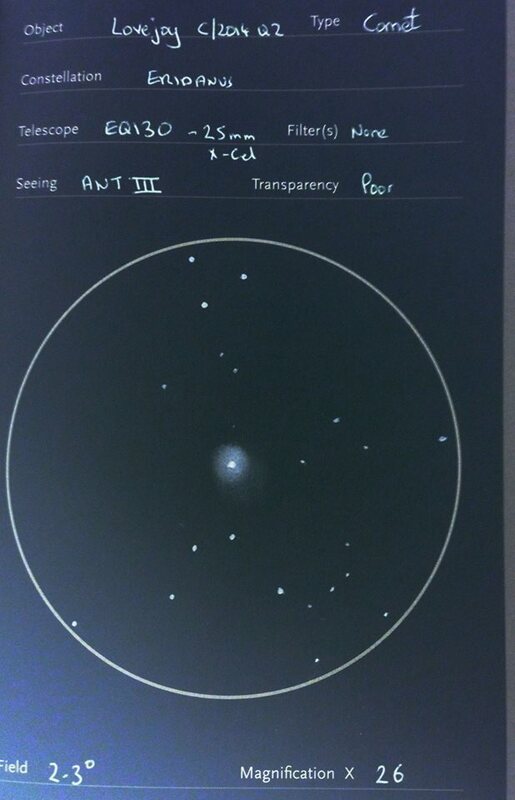 Drawing of Comet Lovejoy, January 2015. By Brian Dudgeon. 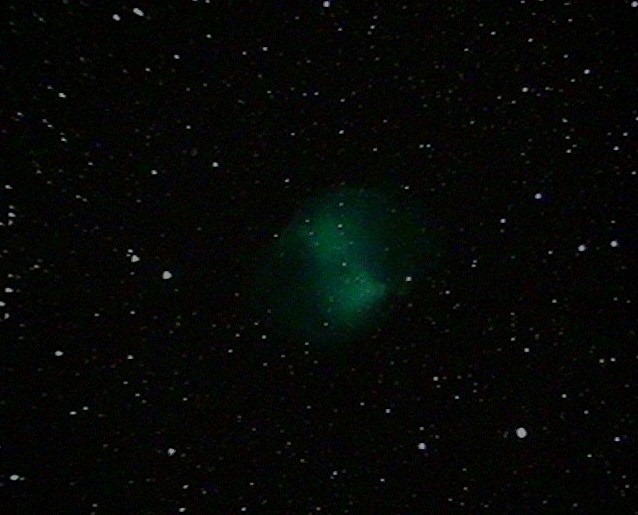 M27 Dumbbell Nebula. 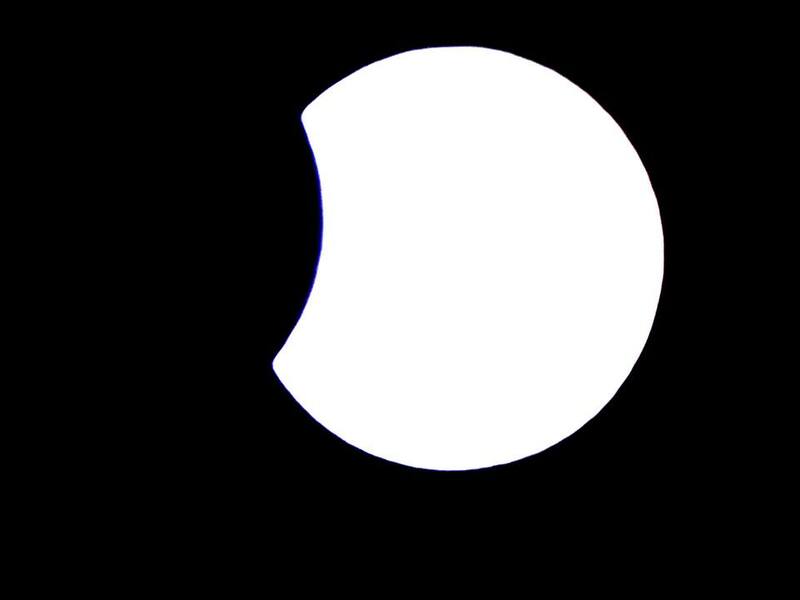 Image by Peter Dorrington. 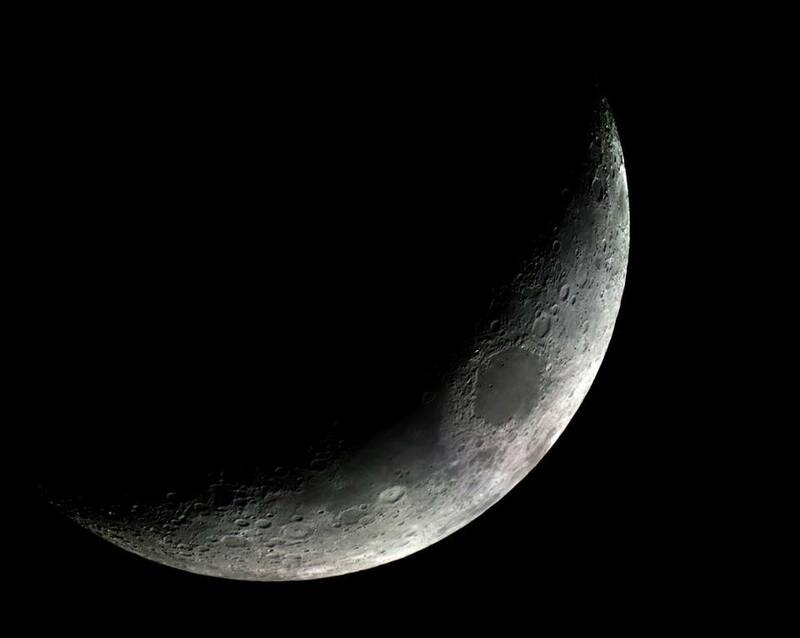 Moon. 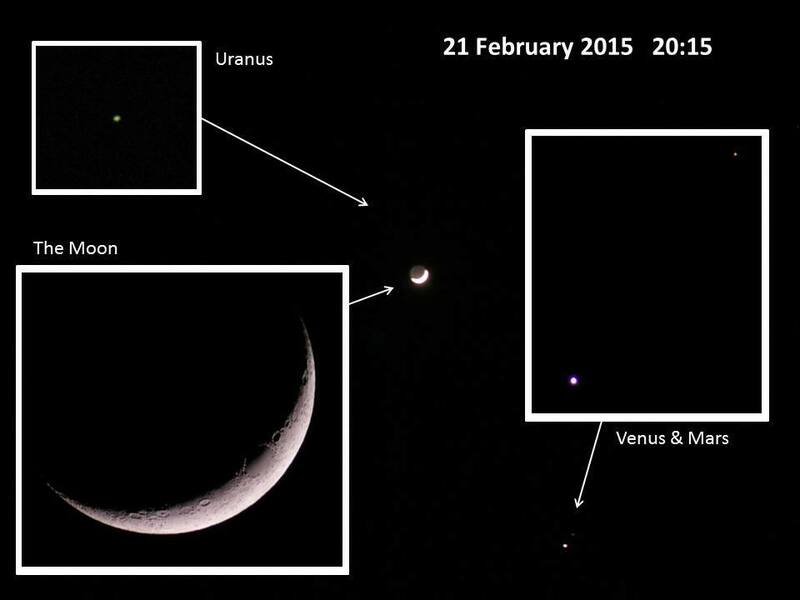 Image by Peter Dorrington. 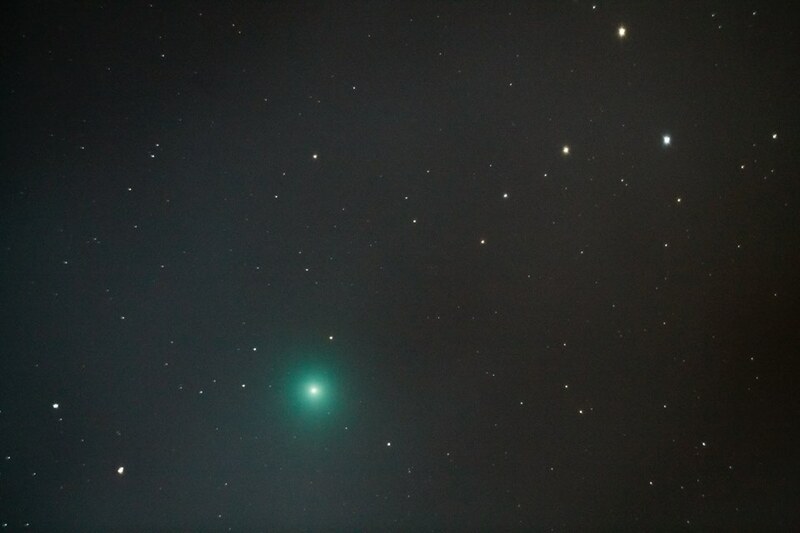 Comet Lovejoy, January 2015. 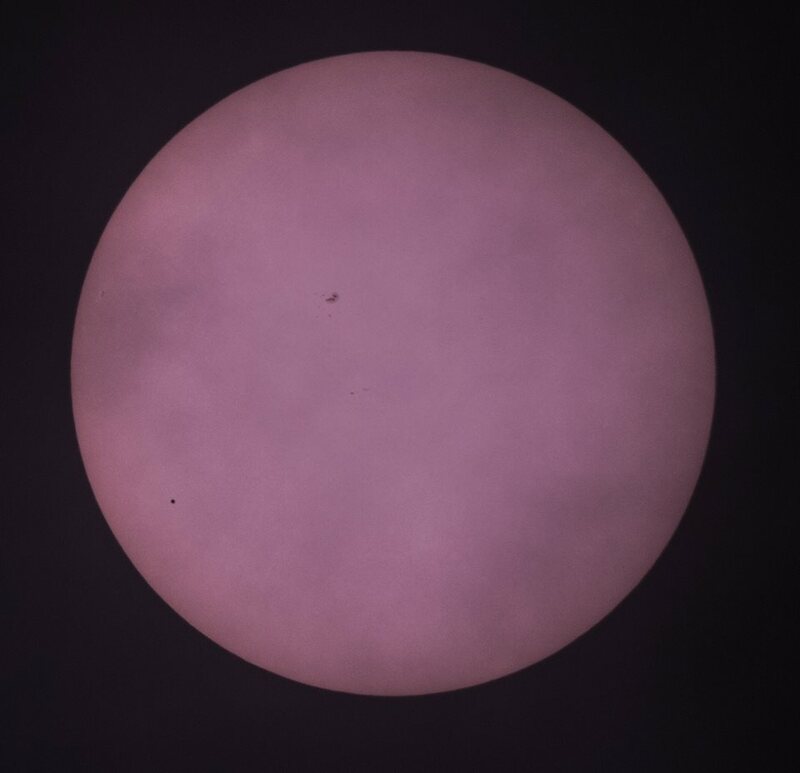 Image by Simon Banton. 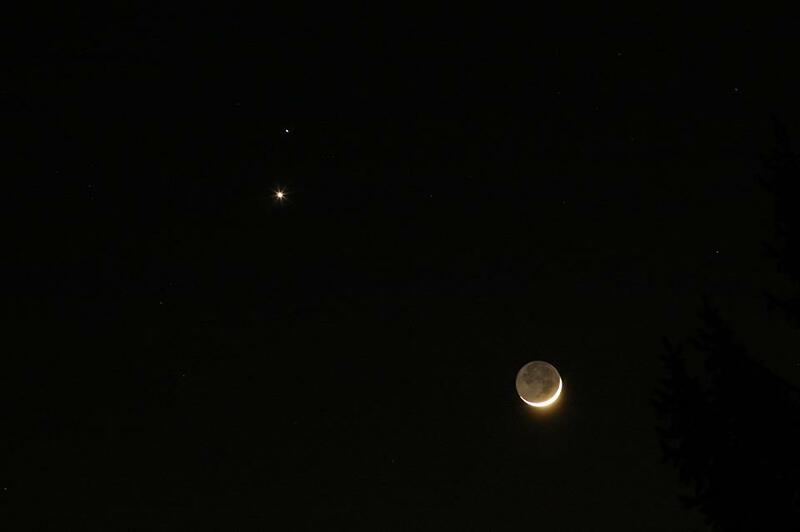 Moon, Venus, Mars and Uranus. February 2015. Image by Tim Selwood. 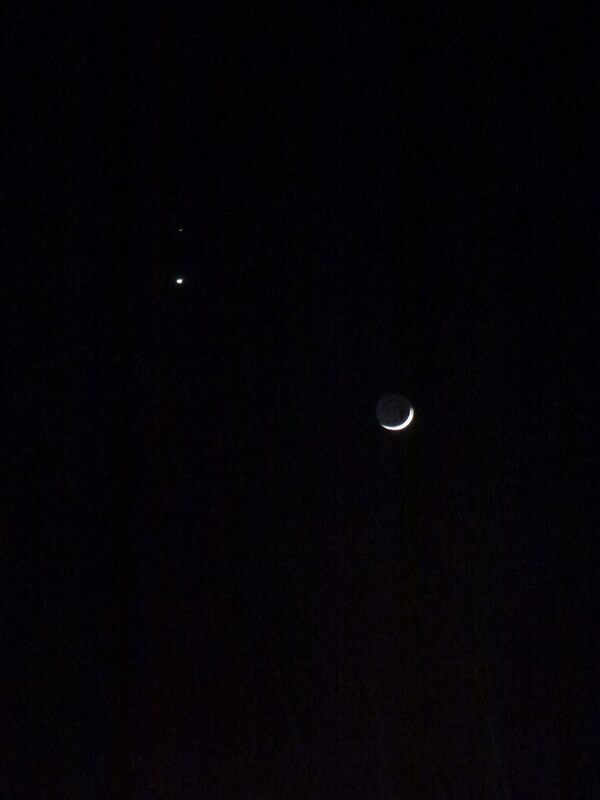 Moon, Venus and Mars. February 2015. Image by Tim Selwood. 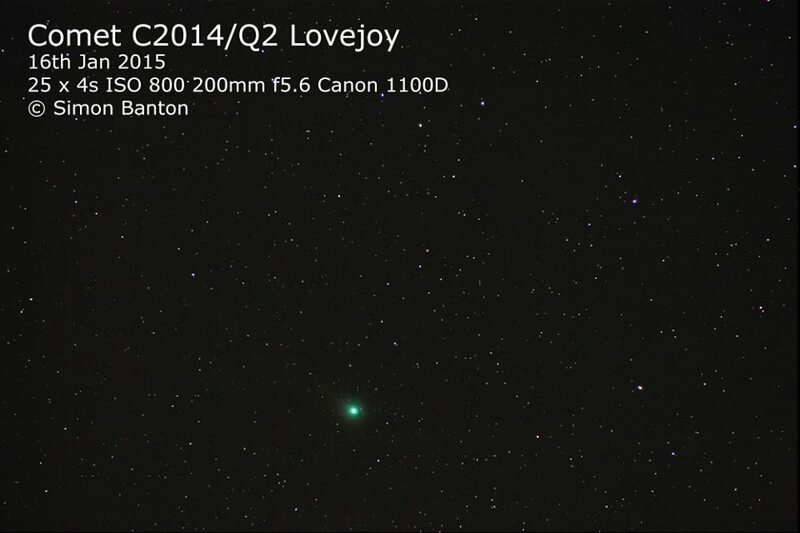 Comet Lovejoy, January 2015. Image by Trevor Lloyd.